Have an upcoming party or event? 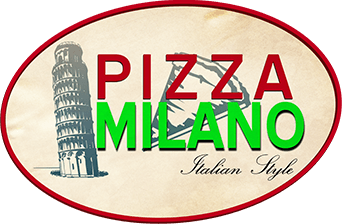 Let the experts at Pizza Milano cater your gathering with an assortment of homemade specials all of your guest will love! 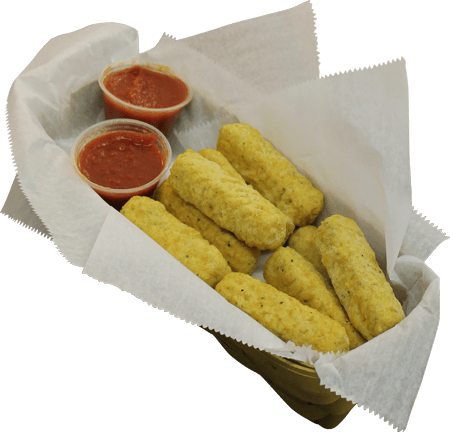 Give us a call here at 740-695-2088 and one of our catering specialists will help you plan your party based on your specific needs and the amount of guests. We also offer free local catering delivery for your convenience. Hosting an office lunch? For larger businesses we offer a business charge order. Rather than charging you for the order when we drop it off we can send you an invoice later. Call for details, options and availability.